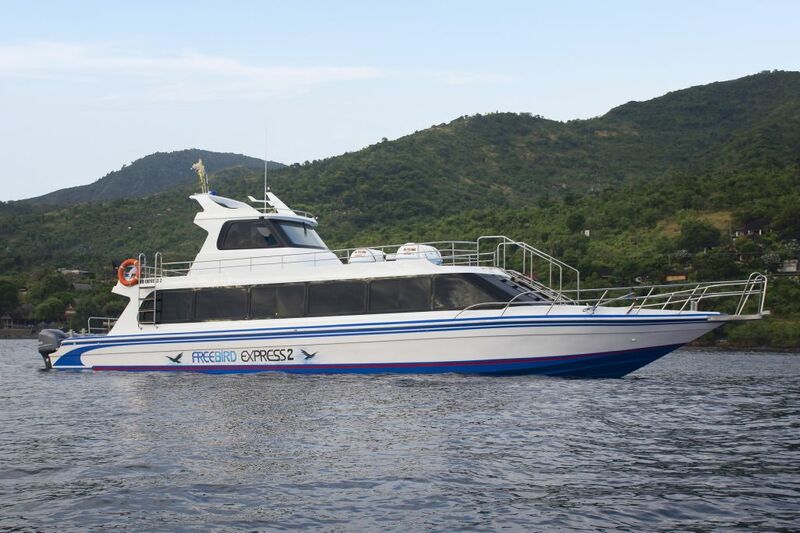 FreeBird Express 2 was launched on 1st June 2017 which provides luxury design, comfortable reclining seats, TV monitor and music on board; powered with five Yamaha 250 HP engines. EPIRB: Electronic Position Indicating Radio Beacon. When immersed in water the EPIRB automatically sends an SOS signal via satellite to the authorities, informing name of vessel and precise location. Continues to send signal for up to three days. Full set of distress flares in accordance with regulations. 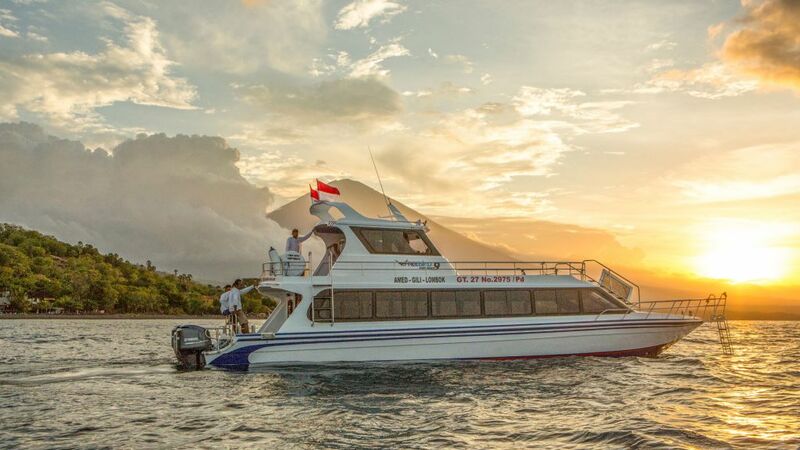 FreeBird Express 9 was launched in June 2018. 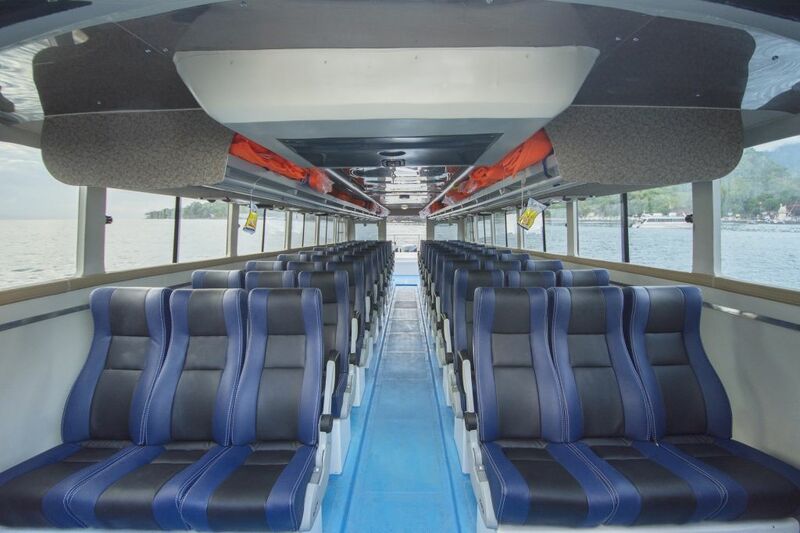 It offers the same luxury and amenities as its predecessor FreeBird Express 2. 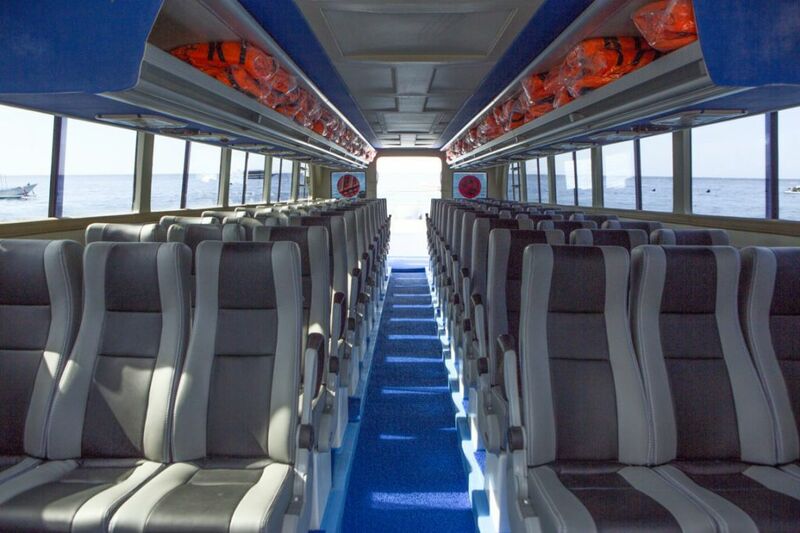 In addition both length and width were increased to provide more comfort for our passengers.